The UK oil major and the Russian group of which it owns 20 pct both delivered strong full-year results. But despite producing more with fatter margins, Rosneft trades on a much lower earnings multiple. Fears of tougher sanctions and exposure to Venezuela mean that will persist. Rosneft’s average daily hydrocarbon production was 5.8 million barrels of oil equivalent in 2018, up from 5.7 million in 2017, the company said on Feb. 5. BP’s oil and gas production averaged 3.7 million barrels of oil equivalent a day for 2018, up from 3.6 million in 2017. Rosneft’s revenue rose to 8.2 trillion roubles ($133.7 billion) in 2018 from 6 trillion roubles the previous year. In the fourth quarter, revenue fell to 2.2 trillion roubles from 2.3 trillion roubles in the previous three months. The Russian oil company’s full-year net income attributable to shareholders increased to 549 billion roubles ($8.9 billion), from 222 billion roubles in 2017. In the fourth quarter net income fell to 109 billion roubles from 142 billion roubles in the third quarter. BP’s 2018 revenue was $299 billion, up from $240 billion in 2017. Fourth-quarter revenue was $76 billion, down from $79 billion in the previous three months. 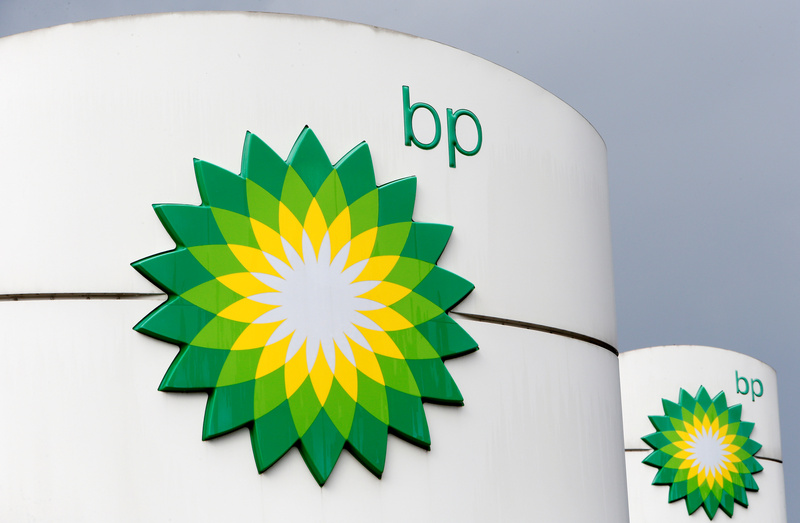 BP’s profit attributable to shareholders was $9.4 billion for the full year, up from $3.4 billion in 2017. It fell to $766 million in the final quarter of 2018 from $3.3 billion in the third quarter. Rosneft shares rose 2.6 percent to 422 roubles as of 0928 GMT on Feb. 5. BP shares were up 3.8 percent to 540 pence.